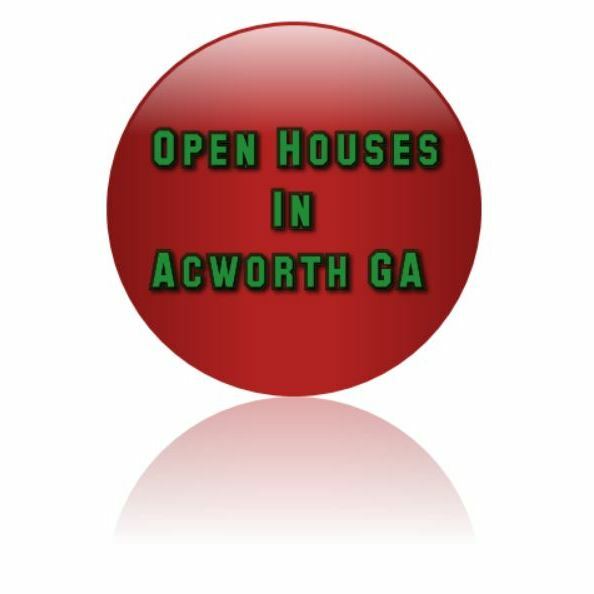 Yes I know, it is the Christmas Holiday season and would you believe there are still Open Houses in Acworth GA this weekend. 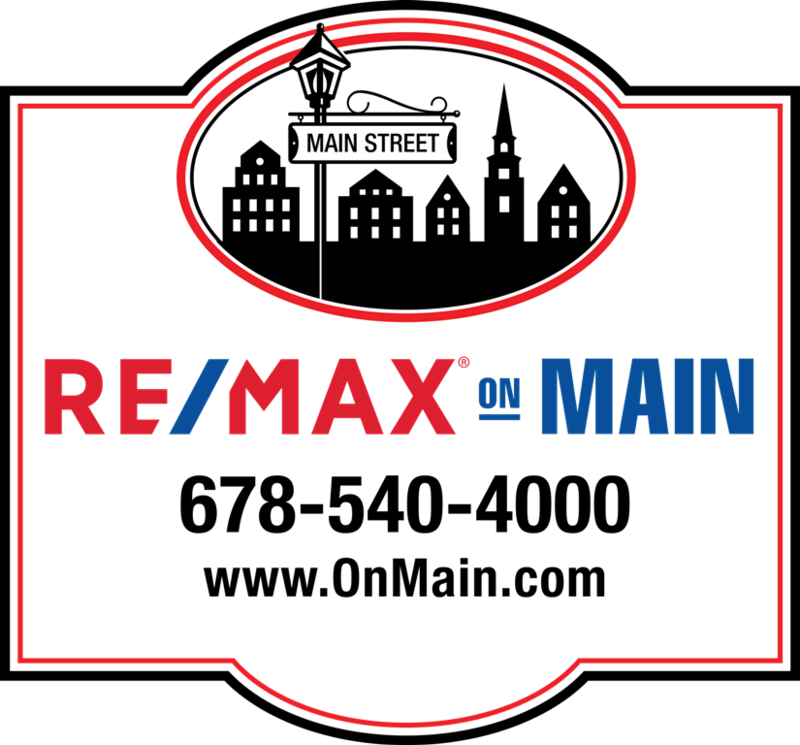 I am here to share the information and this resource updates every hour, so be sure to bookmark this page if Open Houses are your thing. Be safe out there this day after Christmas known as the busiest shopping day of the year, and simply let us know if you have any Real Estate related questions as well from our website @ www.NorthAtlantaHomeTeam.com ! ! !